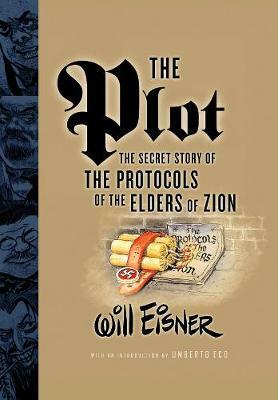 The Plot, which examines the astonishing conspiracy and the fabrication of The Protocols of the Elders of Zion, has become a worldwide phenomenon since its hardcover publication, taught in classrooms around the globe. Purported to be the actual blueprints by Jewish leaders to take over the world, the Protocols, first published in 1902, have become gospel truth to international millions. Presenting a pageant of historical figures from nineteenth-century Russia to today's ideologues, including Tsar Nicholas II, Henry Ford, and Adolf Hitler, Will Eisner unravels and dispels one of the most devastating hoaxes of the twentieth century.